If you’ve read our post Getting To Know Your Credit Score Before Buying a Home, you should have a good idea of what a credit score is, and what aspects of your credit history might be bringing it down. If credit score is low, coming up with a plan to improve it is the next logical step once you’ve figured out why it’s low. 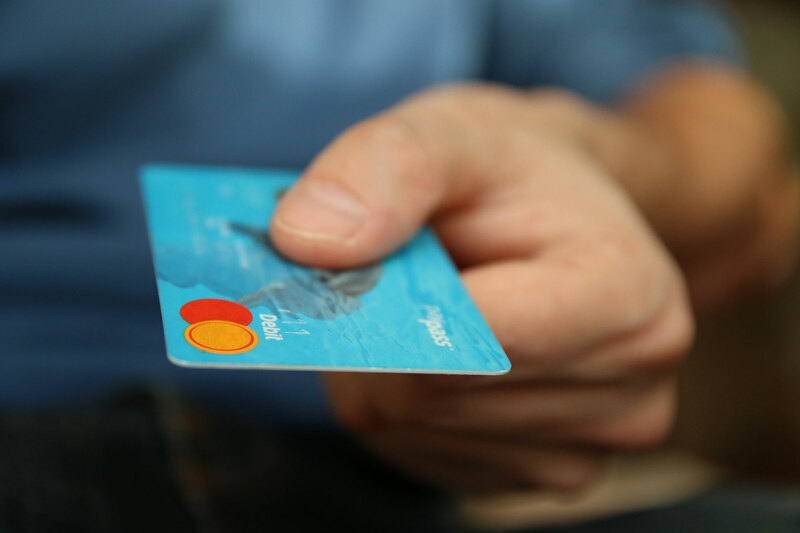 If too much credit card debt is hurting your credit score, figure out your monthly budget, and see what areas you may be able to save a bit of extra money to dedicate to paying down credit cards. If you have high balances spread across several credit cards, focus on eliminating one balance at a time, starting with the cards with the highest interest rates. If a lack of credit history is hurting your credit, or you’ve only had a car loan, get a credit card – but use it wisely. Using a credit card for purchases, but regularly paying the balance down to zero can help build a positive credit history. And be mindful of your credit utilization ratio. If your balance is more than 30% of your limit every month, it can hurt your score even if you pay the balance in full each month, because the statement balance is typically what’s reported to the bureaus. Avoid this by paying balances early if your balance will exceed 30%. If late or missed payments are a big factor hurting your score, set up payment reminders or automatic payments for all of your regular bills, to prevent any future missed/late payments. If all of your bills and credit payments are falling around the same time of the month, it can make missed payments more likely because it strains your budget. Contact your lenders to see if you can move some of the due dates around, spreading your payments more evenly through the month. And if you have just one or two late payments on your credit report, ask the lender if they can forgive the late payments. If you have a good history of on time payments, they may be willing to forgive one late payment, particularly if you can offer a convincing reason or extenuating circumstances that caused you to make the payment late. Make sure past mistakes aren’t causing undue or unfair damage to your credit. If you’ve ever had a bill sent to collections, resolving collection accounts should be an important part of your plan. Contact the debt collector and ask if they would stop reporting the debt to credit bureaus if you pay the debt in full. Collection agencies may not be able to do this, due to agreements with the credit bureaus, but it’s worth asking. And if you have major financial problems such as bankruptcy or foreclosure in your past, make sure these negative marks don’t continue to hurt your credit for longer than they should. The Fair Credit Reporting Act details limits on how long negative credit incidents can stay on your report. So figure out the time limit on negative marks on your report, and if any are still present after they should have been removed, file disputes with all three credit bureaus. Limit, or ideally stop all applications for credit in the months or year leading up to buying a home. Any time you apply for a new line of credit, the lender will conduct a “hard inquiry”, which will have a negative impact on your score. The impact is small, only stays on your report for a year, and typically your credit begins to recover soon after the inquiry. However, if you apply for multiple lines of credit in a short period of time, each will hit your credit score and the impacts can add up. And if your credit score is near the lower boundary of a tier, even a small negative mark can push you into a lower tier, making it harder to qualify for a mortgage or get a good interest rate. A better credit score can get you a better interest rate on a mortgage, and may open up new mortgage options. And a lower interest rate can save you tens of thousands of dollars over the life of a long term loan like a mortgage. Improving your credit score is a great first step when you are beginning the process of buying a home.